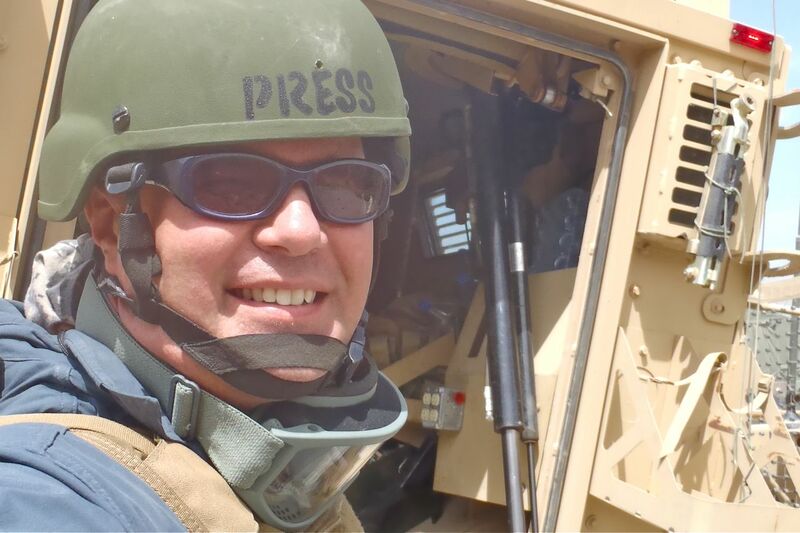 In 2010, Randy Brown was preparing for deployment to Eastern Afghanistan as a member of the Iowa Army National Guard’s 2nd Brigade Combat Team, 34th Infantry “Red Bull” Division. After he dropped off the deployment list, he retired with 20 years of military service and one previous overseas deployment. He then went to Afghanistan anyway, embedding with Iowa’s Red Bull units as a civilian journalist in May-June 2011. A freelance writer, Brown lives in Central Iowa with his wife and two children. As “Charlie Sherpa,” Brown blogs about military topics at: www.redbullrising.com. His military-themed non-fiction and poetry have been published in Tom Ricks’ “The Best Defense” blog; The Journal of Military Experience; Garry Trudeau’s/Doonesbury’s “The Sandbox” blog; The Pass In Review; and two volumes of the anthology “Proud to Be: Writing by American Warriors,” published by the Southeast Missouri State University Press. Brown is a past presenter at the 2012 Military Experience & the Arts Symposium, Eastern Kentucky University; the 2013 Sangria Summit: A Military Writers’ Conference, Denver; the 2013 New Media Expo, Las Vegas; and at “Writing My Way Back Home” weekend workshops for veterans, conducted on the Iowa City campus of the University of Iowa.